We are also now offering a Scuba Certification and Yoga package to our guests and a Couples Retreat package. OPTIONAL WORKSHOP: We are offering a very special 3 part workshop this week for our guests called Seeking Satya: Living Your Truth. Please see more information and price below. 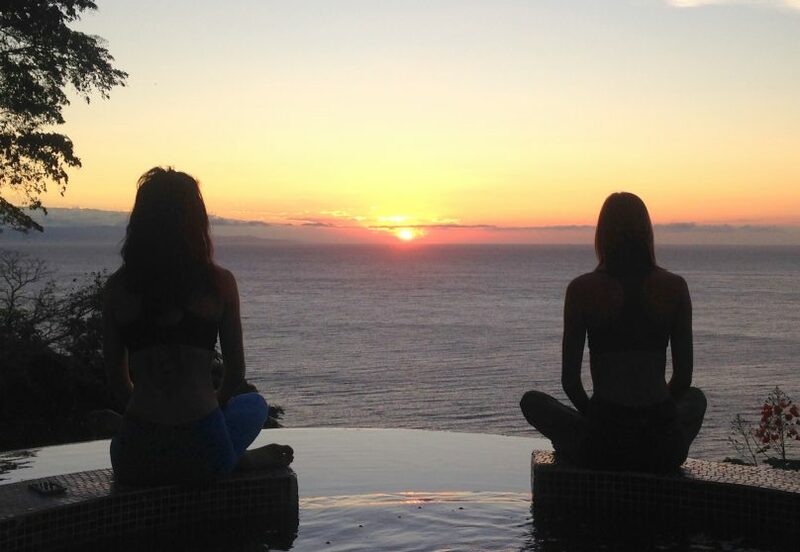 Leah is a Colorado native who first found yoga in the heart of the jungle of Costa Rica. She didn’t quite understand how big yoga would be in her life, but as the saying goes she did not find yoga, yoga found her. After a couple years of rehabilitation from a car accident, she wanted to travel but knew it was important to maintain all of her hard work for her health. Under the guidance of one of her providers she decided to go somewhere she could do yoga. Eventually she decided she wanted to learn more and pursued her first certification where she started to discover what yoga really meant to her. 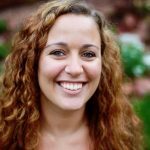 After receiving her Bachelor’s of Arts in Psychology she has completed two 200-hour certifications and one 500-hour certification focusing on Ashtanga, Vinyasa, and Ayurveda. She manages a successful studio in Colorado where she enjoys teaching students of all levels and leads yoga teacher trainings. 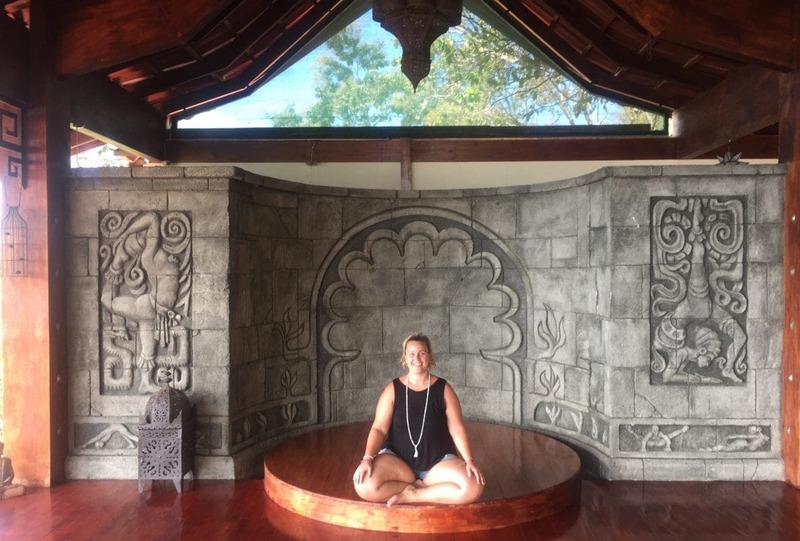 Leah’s true passion is in connecting to her students through their stories both on and off their mats. While she loves to teach, it is the moments after class when she sees students truly connect that make her teaching come to life. When she is not teaching she is coaching and mentoring to individuals and small groups through yoga and Ayurveda. In her free time she loves to travel, explore new music, and spend time with family and friends in her home state of Colorado. To me yoga is about connection and being authentic. While my classes hold the intensity that a seasoned yogi needs, they also create space for beginners. I teach Ashtanga Vinyasa based classes, which focus on the breath and body connection. I believe that the moment I learned to connect to my breath and truly breath, I learned to connect deeper to my body, my mind, and my heart. This is what I try to share with my students in every class I teach. I believe that when the mind is calm and the heart is wild everything is as it should be. So if you can breath you can do yoga. I hope to see you on your mat soon! This workshop series is inspired by the opportunities that the new year and new moon offer to us. New moons symbolize bringing things that have been hidden in the shadows out into the light. If you are looking to connect deeper to the self and to others, these workshops are your opportunity to do so. These workshops are for all levels and no previous yoga experience is necessary. Invite yourself to indulge in the true purpose of your practice with this workshop where we will focus on the breath and body connection. Often times we get caught up in the rush of our every day lives that we forget to breath. This workshop is intended for all levels and will focus on how you breath and how to deepen your breath to bring the body and mind to a meditative state. This workshop will set the tone for the other two parts of this series as well. The second workshop of this series will focus on finding your edge and stepping into your true power. Through physical practice (asana), and guidance of the energetic body you will discover that your body and mind are capable of much more than you ever thought true. After this workshop you will feel empowered and connected. In the last of this series we will focus on how to take your practice off of your mat. 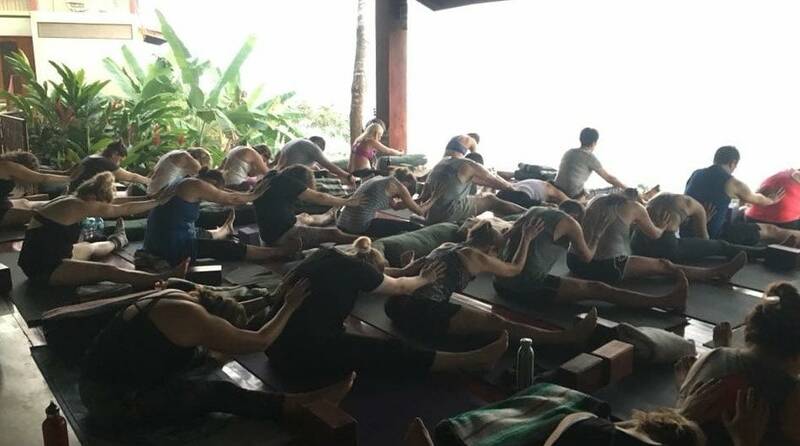 Sure it’s great to feel wonderful on your mat and your yoga family completely understands when you have an amazing practice, but what about after you leave? What next? This workshop will give you tools to use in your every day life to take your practice to the next level to truly feel connected to yourself and live your truth. ***Each workshop is $40 each for drop-ins, or the package price is $100 for all three.